Back in 2013 I wrote a post detailing The Parable of the King Who Forgot to Pay the Internet Bill and All The Kingdom was Super-Sad….also known as The Parable of TKWFTPTIBAATKWSS. I’ve had a lot of challenges lately. After Spawn being fired from nursery school for his over-zealous love of zombies, I’m home-schooling. Don’t get me wrong, it’s FUN and Spawn has come LIGHT-YEARS. 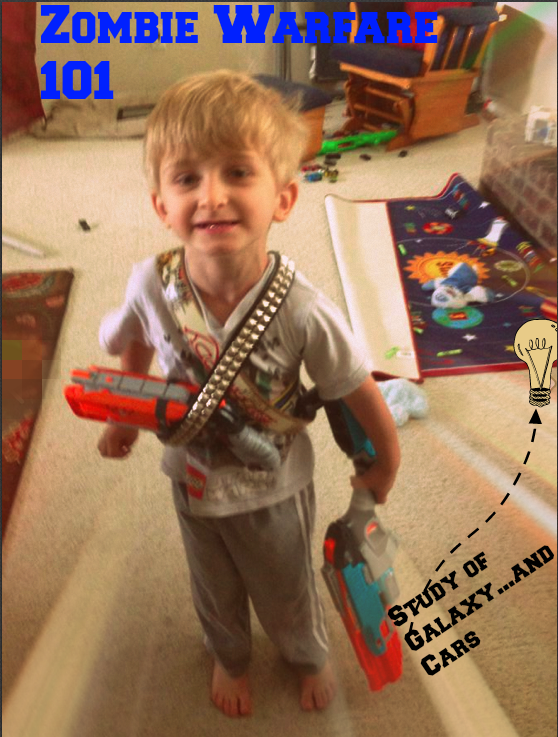 I take him to the museum, we study space, and explore fluid dynamics using water guns. We built and launched his own rocket (which he christened The Nebula because its mission was to find “baby stars”).